Due to adverse weather conditions, the meeting has been cancelled. Gov. Wolf “Action Team”’s first visit to our region - Please Attend! The Feb. 12 meeting will have a public comment session where you can present up to 3 minutes of testimony. It is important to inform this committee about your experiences and the impacts our Bucks and Montgomery County communities are grappling with regarding this water and public health crisis. 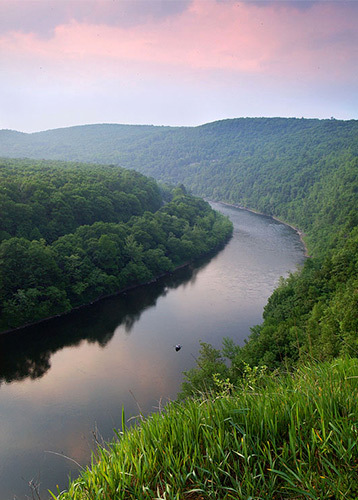 Governor Wolf formed the “PFAS Action Team” to address the highly toxic per- and poly-fluorinated alkyl substances (PFAS) in Pennsylvania’s water. Their first public meeting was Nov. 30 in Harrisburg. You can listen to the presentations, many from the impacted public, here. And up through April 1, you can submit written comment to the PFAS Team. Please take a moment to tell him we need and have a right to clean drinking water by clicking on this link where we offer a sample letter and background information on PFAS.